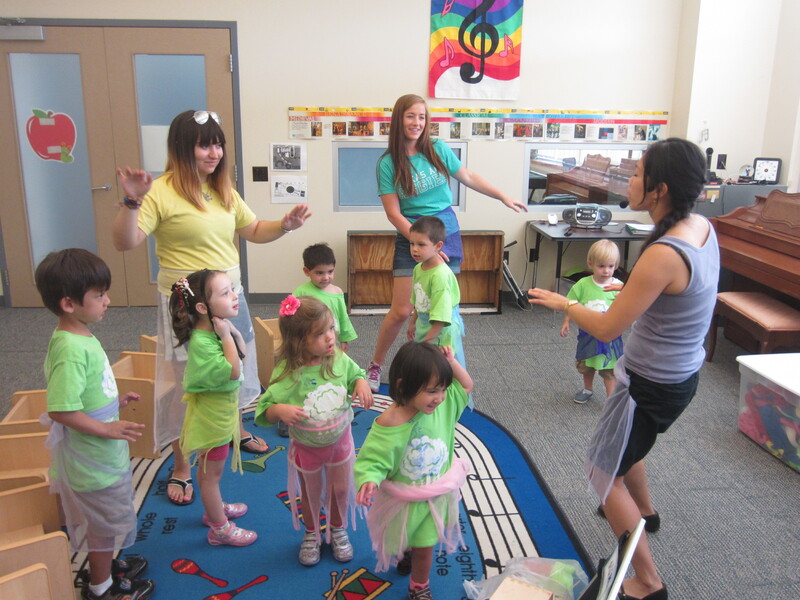 The Turtles, Bears, Zebras, Belugas, Owls, and Agents are getting their dance on, Hula style. 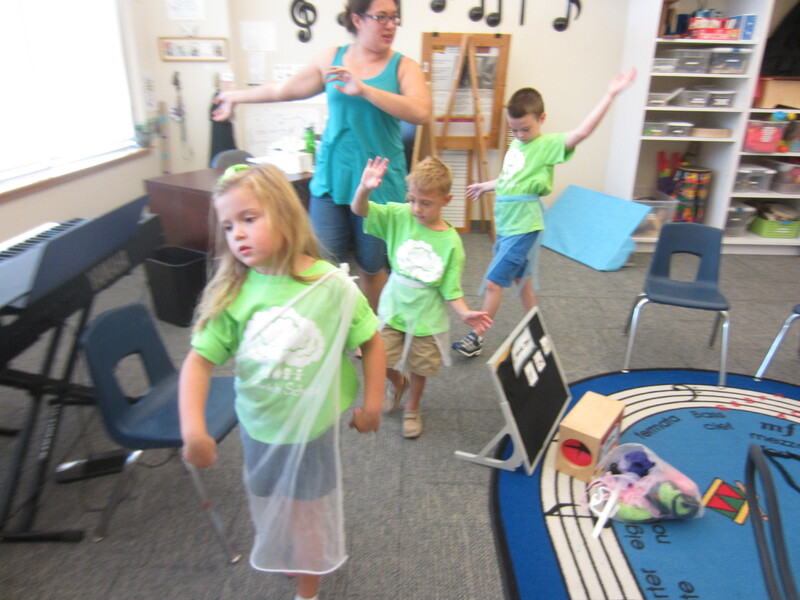 We focused on dancing fast and slow in two different songs with several moves: waving arms to the side, shaking hips back and forth, moving our arms like waves, and waving our arms like trees. 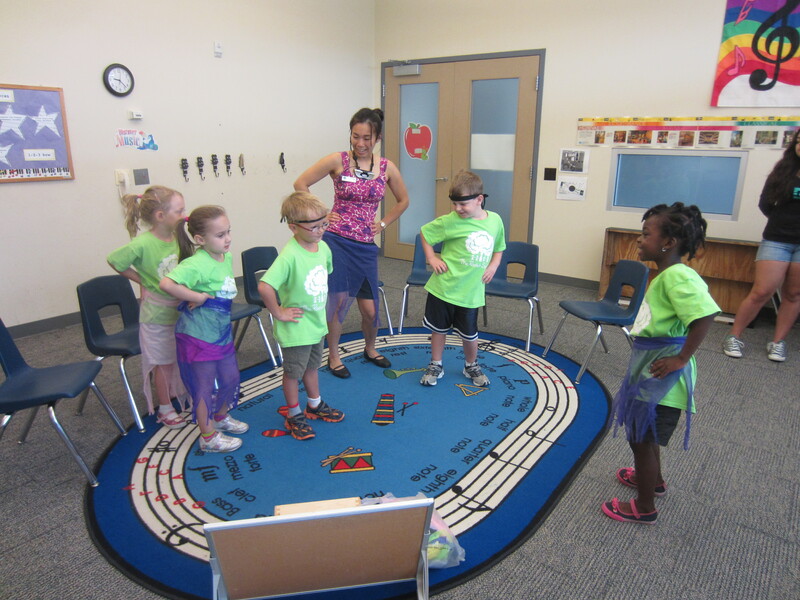 For many of the students, it is their first time to hula dance. They have read about it in “Froggy Goes To Hawaii” by Jonathan London and now they get to experience it! They are great followers as they imitate my moves while standing and walking around the room. Creativity also emerges as a few dancers did spins, leaps, and ballet stances. 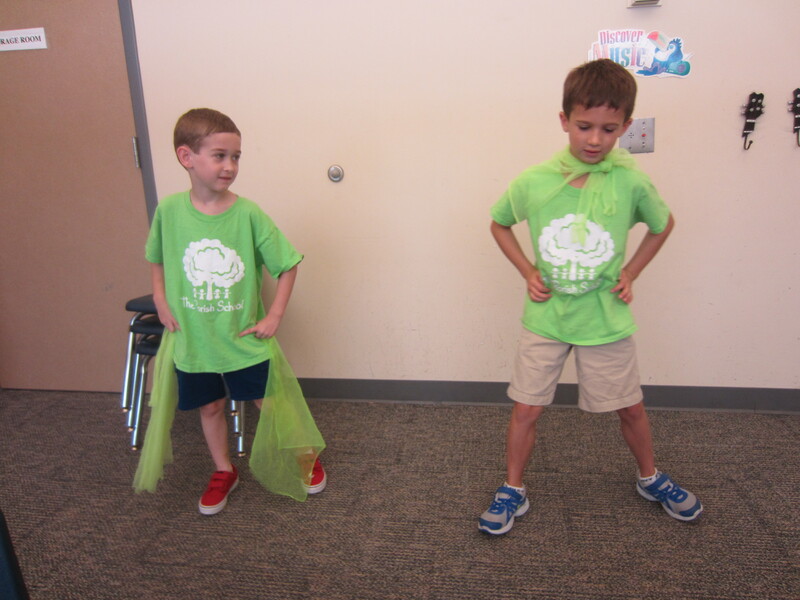 The slow hula dance helped calm and slow the students bodies. We felt like we really were dancing on the beach with a light breeze. 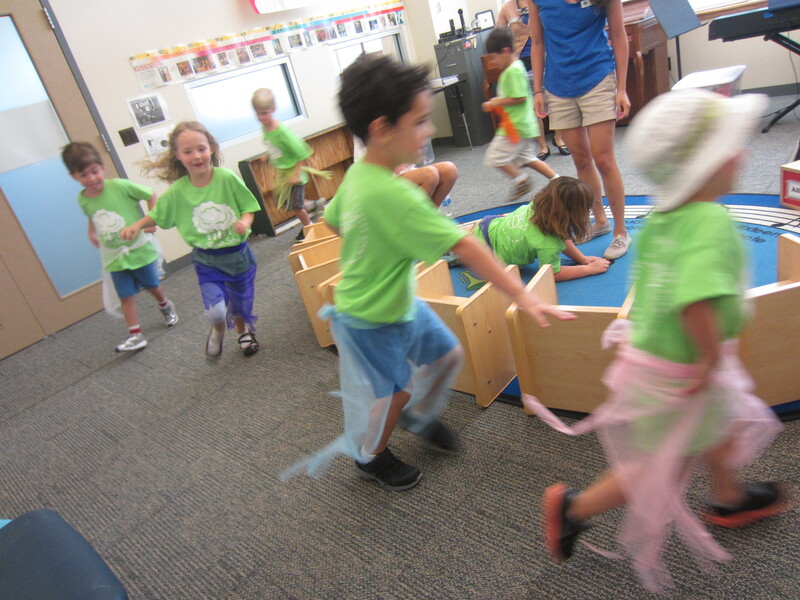 Then our fast hula dance got students moving quicker to the beat. It woke them up and some went for a run-dance! 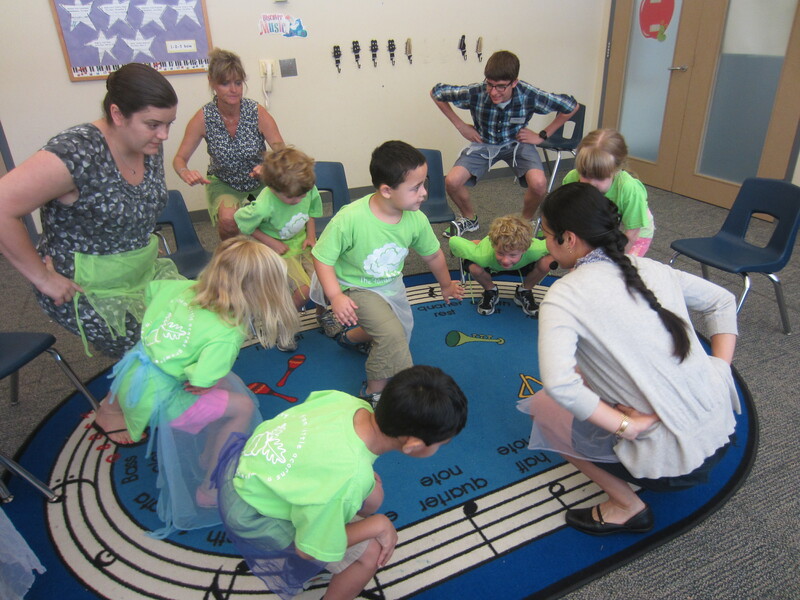 Students attention was focused on the pace of the music and their movements mirrored what they heard. All in all, we enjoyed shaking our hips, wearing a scarf as a skirt, and dancing to the relaxing Hawaiian music. This entry was posted in Agents 2013, Bears 2013, Belugas 2013, Camp Acorn 2013, Dance, Owls 2013, Turtles 2013, Zebras 2013. Bookmark the permalink.